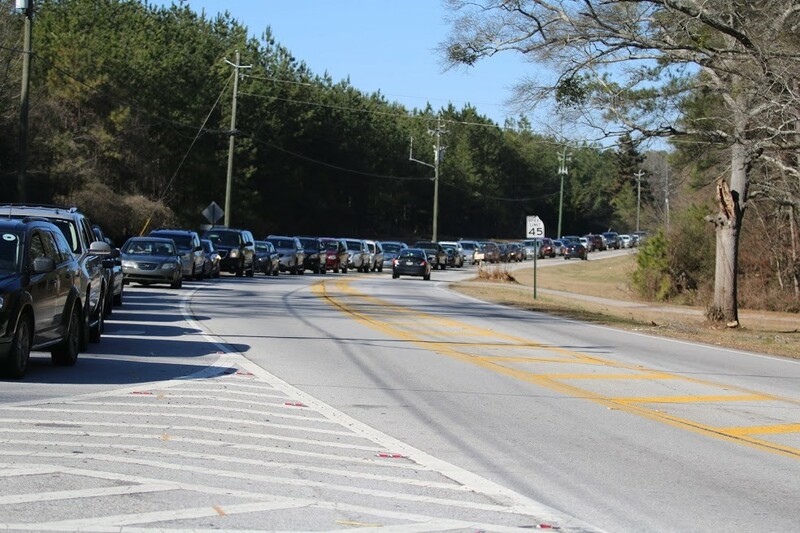 On the Sunday morning of MLK Weekend, lines of cars wrapped a mile or so from Austell-Powder Springs Road to Clay Road, heading toward South Cobb’s Threadmill Mall for the prospect of groceries and other articles. Georgia State Representative Erica Thomas, HOT 107.9 FM weekend host and Executive Director of PAYUSA Reec Swiney, PBnJ Kids, and a team of volunteers were there to serve people in a judgment-free zone. Recipients only needed to pop their trunks to receive the free gifts from the group and avoid the stigma often associated with being needy. You might ask yourself what is the point feeding people for one day? What happens a week from now? Aren’t Sweet Water Mission, Family Life Restoration Center and the Hope House doing enough to ensure individuals in the area are fed? 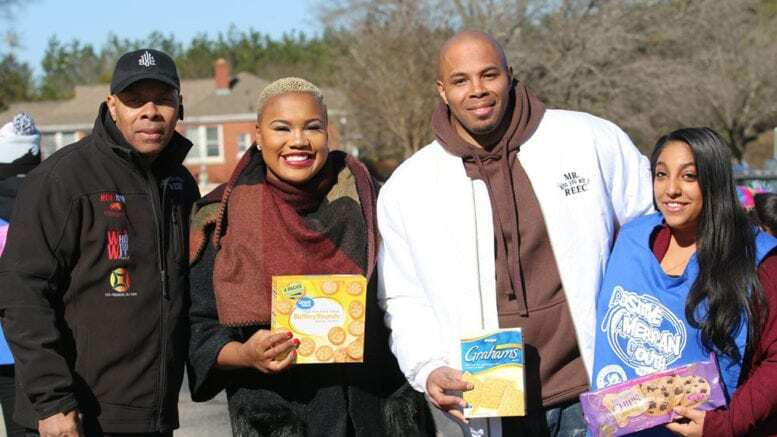 An event organizer answered, “They are, but everyone must do their part, and this is an homage to the legacy of Dr. Martin Luther King, Jr. to fulfill a basic need of every human being–food.” She went on to say that one in every six households in Georgia are food insecure and one in four children, or 23 percent, live in those homes. These families, though working, don’t know where they will get their next meal. They are the working poor, and those King fought for to earn a better life with his Poor People’s Campaign. 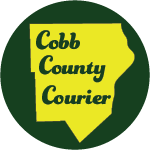 Swiney and Thomas met in South Cobb where the 501c3 operates. Thomas said, “I am supporting a non-profit in my district doing something worthwhile. I also must highlight the fact during this giveaway the 39th is a food desert, and am asking for action from others. We are trying to revitalize gardens like the one on Floyd across from the Mable House. In addition, recruiting developers in the food business is critical to the survival people here,” she maintains. PAYUSA and Thomas have a goal of serving 200,000 families in 2018 at a cost of $1 million. Approximately, 9,000 boxes of food were distributed during the initiative at the Threadmill—2,000 more than last year, which was the objective of the organization. Members of the community received food, household items and baby supplies. One woman said she has a baby, recently out of ICU, and could not afford staples she needed for the newborn and was happy to get them at the event. Another mother of six children said the groceries she received would allow her to save money to buy other things the kids needed. Erica Thomas’s District, GA-39, includes Austell, Mableton, Powder Springs, Smyrna, part of west Atlanta and south Marietta. 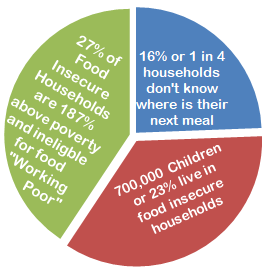 Be the first to comment on "MLK’s legacy of anti-poverty work demonstrated in food giveaway"